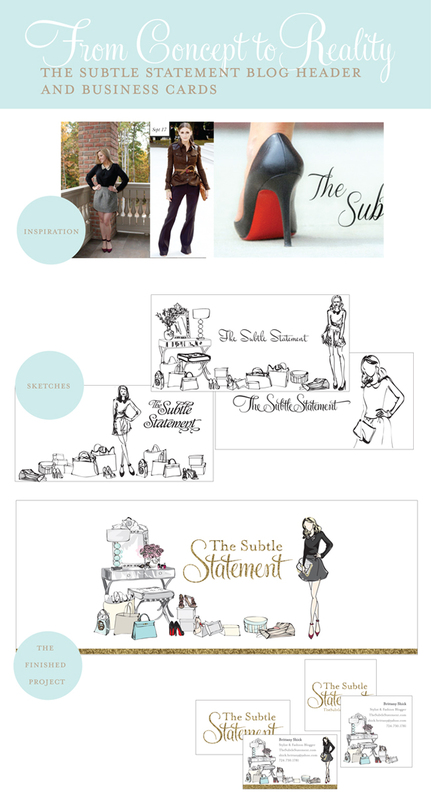 In search of a blog header and logo to represent my brand, I sought out an illustrator. I came across Michelle Baron’s illustrations in her Etsy Shop, and loved her work! I had so many ideas and threw them all her way. She was so great to work with, and genuinely listened to want I wanted to turn the concept into a reality. Check out her talented designs! 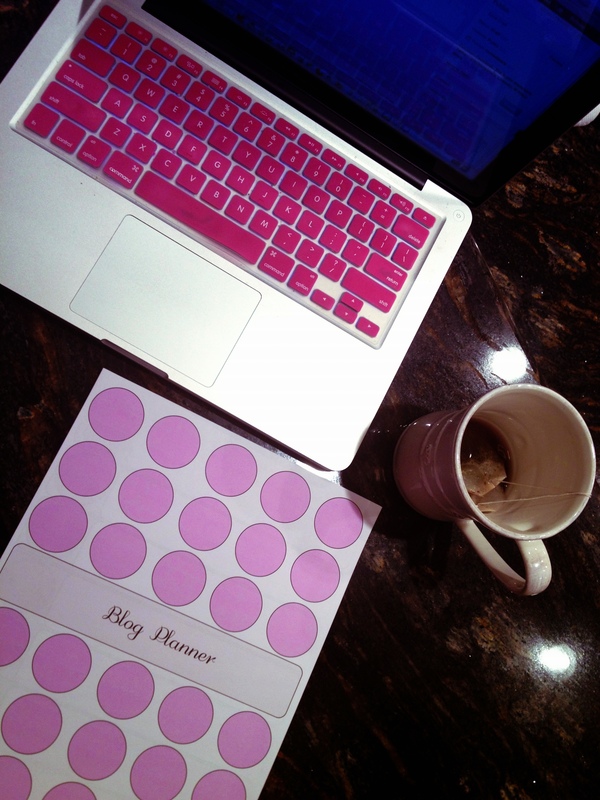 Staying organized is essential when it comes to managing a blog. I created a Blog Planning Kit to keep all future planning in check. 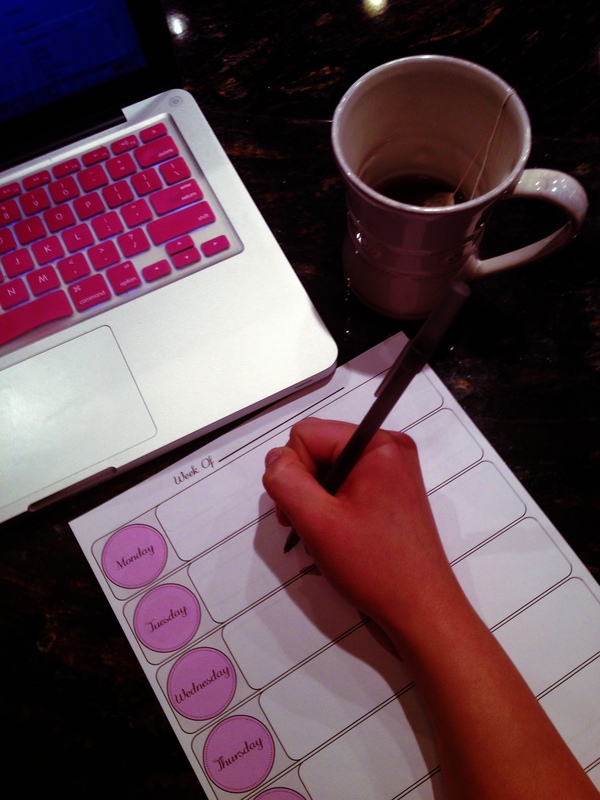 A detailed Blog Post Planner is essential for keeping all of my ideas organized. A Weekly Blog Organizer keeps my week in perspective. I’m such a Type-A personality, I like making planning all of my future posts in advance. 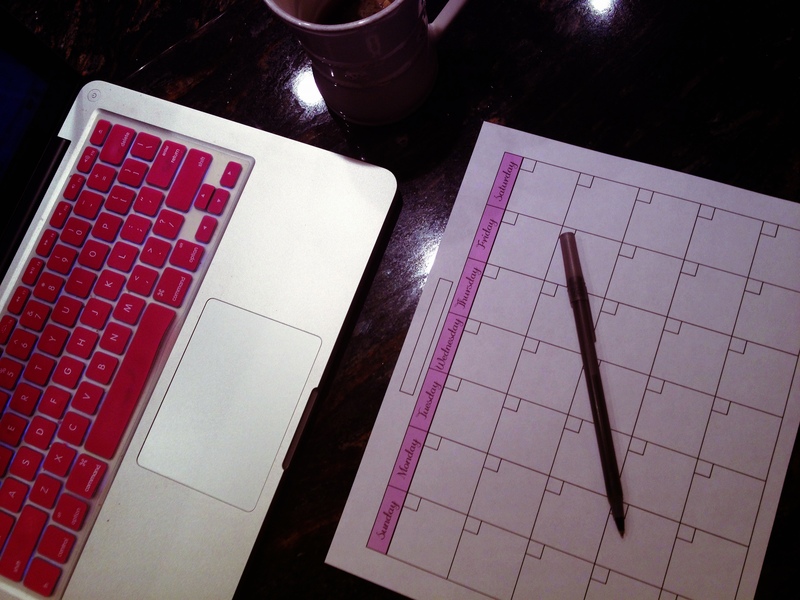 This Monthly Blog Planner is a great overview. 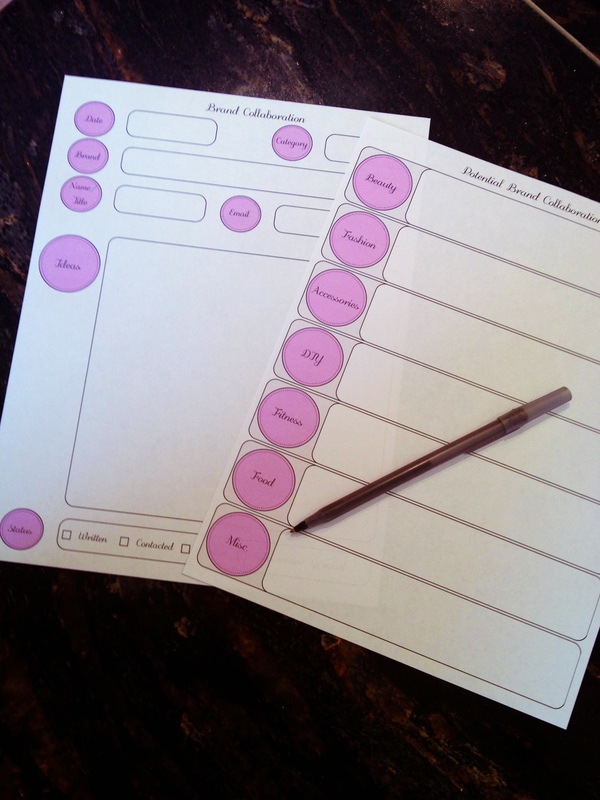 Keep all potential brand collaborations well organized with this Blog Brand Collaboration Organizer. Sometimes my mind is running a mile per minute and I have hundreds of ideas popping in my head. I like to keep them all in one place, well organized! 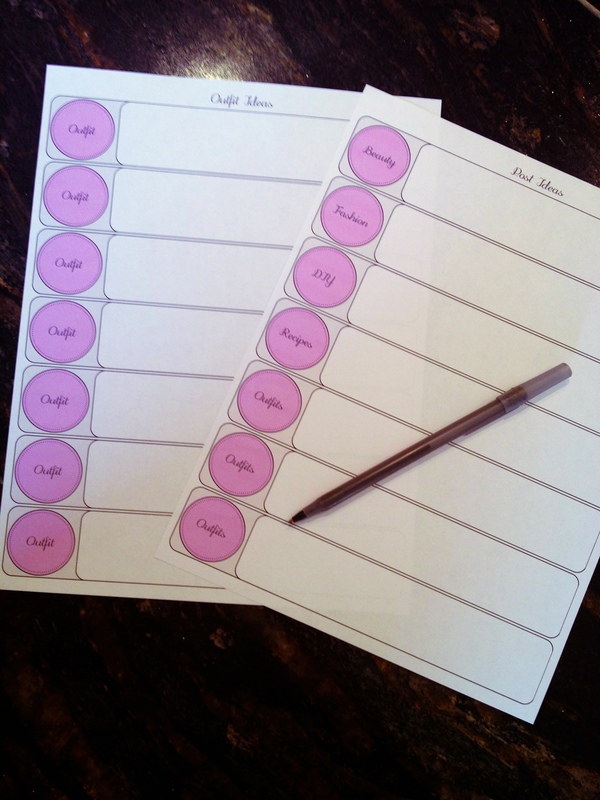 This Blog Post Idea & Outfit Post Idea Organizer keeps me sane. 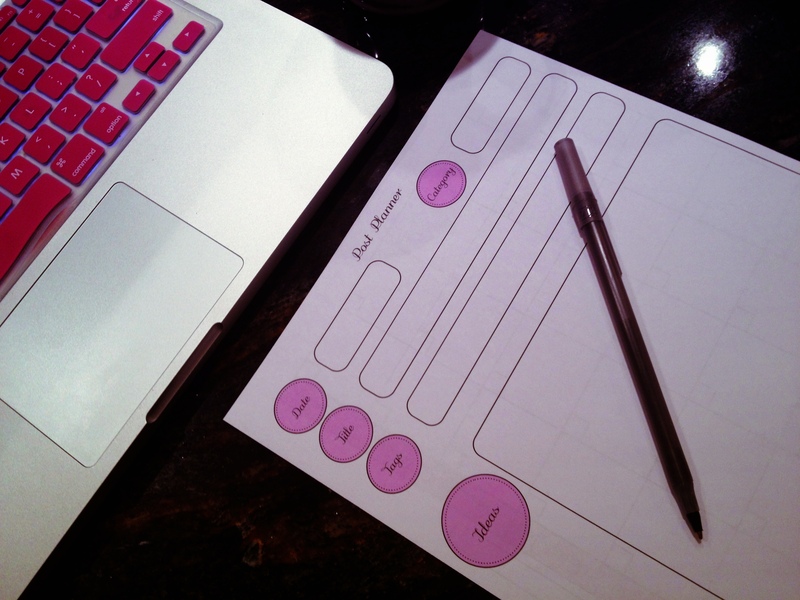 This kit keeps my blog organized for the months, weeks, and days ahead. You can purchase the PDF printable digital files from My Etsy Shop. 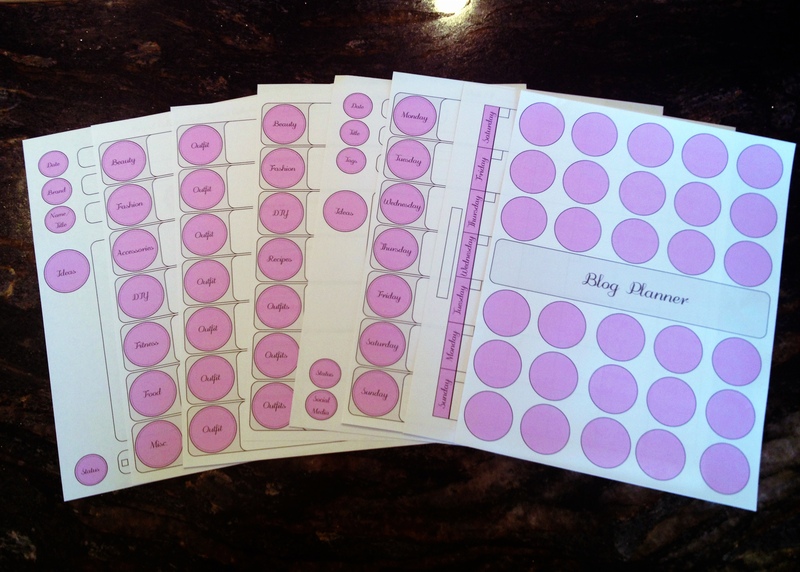 Sliding the printables into a binder is a great way to stay organized and stress-free! Hi guys! Hope you are having a fabulous Wednesday! 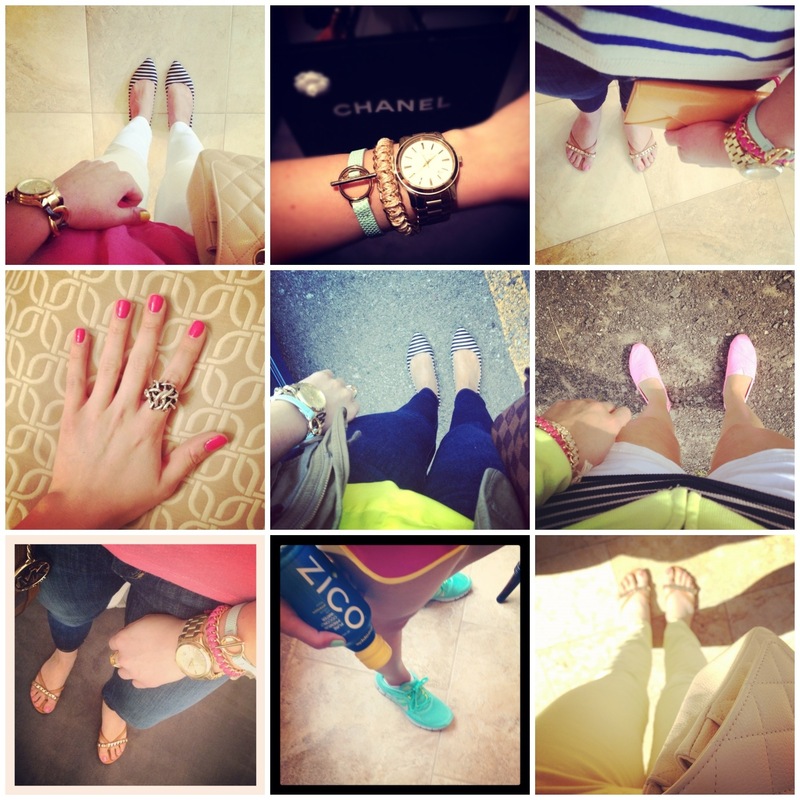 Today I’m guest posting on Jessie Holeva’s blog, Trend Hungry. I had the pleasure of sharing my top tips for shopping the sales racks and getting the best deals. To expand your closet on a “skinny budget” check out my Sales Rack Skinny Post!